Brito Family Dental loves children! Dr. Brito routinely works with children of all ages. He has also spent time volunteering his time in Mexico, where he once treated more than 500 children in one week. Our team is here to support your efforts in ensuring great brushing habits from the first tooth through adulthood. Dr. Brito also makes himself available for pediatric emergencies, including trauma and tooth pain. 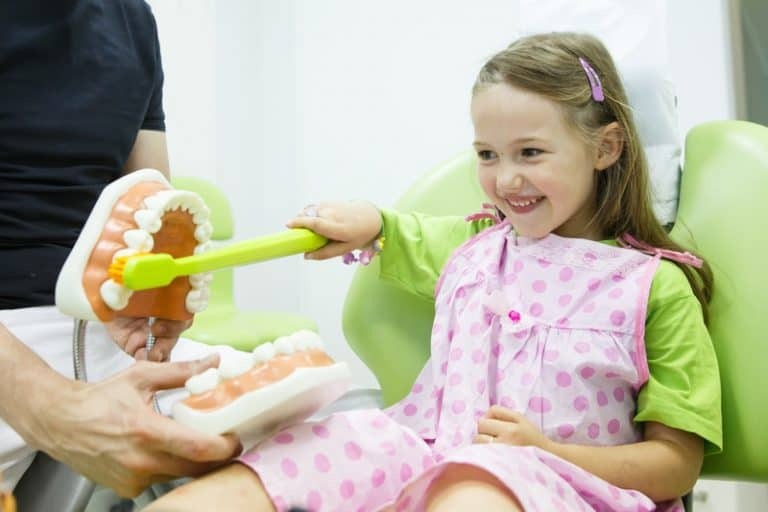 At Brito Family Dentistry, we love being able to reward kids for having great appointments and great oral hygiene. We also work with parents to teach good habits that will last a lifetime. We recommend your child has his or her first dental visit within six months of the first tooth erupting. Early appointments are more about establishing familiarity with our office, the dental chair, and Dr. Brito. 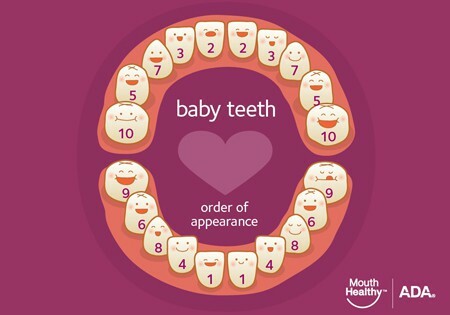 We keep these appointments short, and we may not do much beyond “counting teeth” and performing a quick visual check of your child’s mouth. As more teeth come in, we will begin brushing teeth and talking more about the importance of brushing. If you have any questions about your child’s oral hygiene routine, or concerns about their teeth, we encourage you to call our office at (617) 766-8496.